Careful attention needs to be paid to what type of wiring exists in the home you are contemplating on buying. If your chosen home insurer finds that Aluminum Wiring is present in the home, they may refuse to insure the property causing delays on closing or failure by the mortgage company to advance mortgage funds. All mortgage companies prior to the advancing of mortgage monies need evidence and undertakings that the property has insurance coverage. Not addressing the issue of Aluminum Wiring prior to closing could result in a litigious situation with a claim for damages from the seller. It is important to note that some insurance brokers and companies have started to refuse coverage while others will only provide insurance with a certificate issued by the ESA (Electrical Safety Authority) or by a recognized electrical contractor indicating that work has been completed to ensure all necessary retrofit has been done to ensure safety and compliance with the ESA. Some go so far as to only provide coverage to clients with existing policies and on the provision of an ESA certificate. 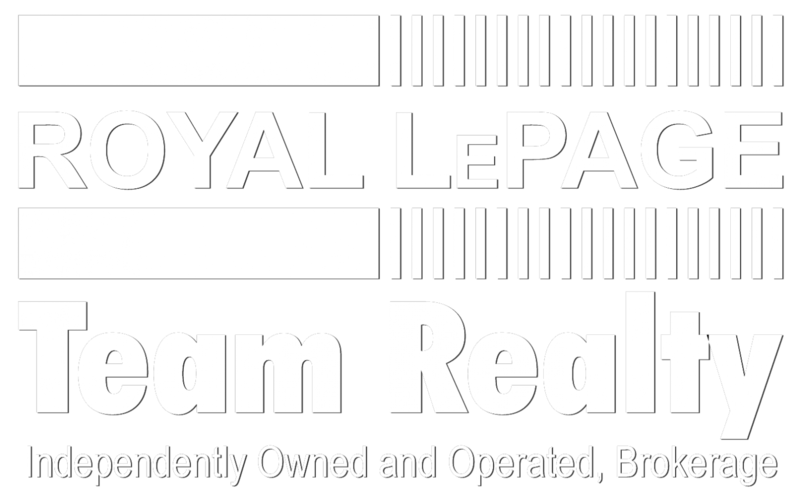 Your Royal LePage Sales Representative will ensure that provisions are included in your Agreement of Purchase and Sale that will protect you from being found in a situation where home insurance has been refused.